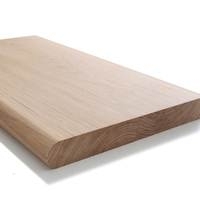 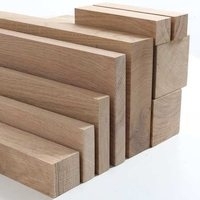 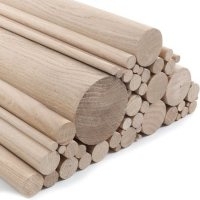 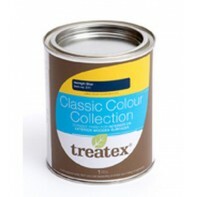 Treatex has established itself as one of the top suppliers of wood finishes in the UK, Europe and Australasia over the past ten years. 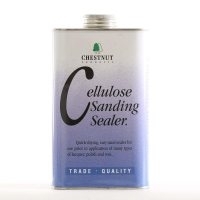 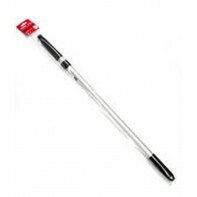 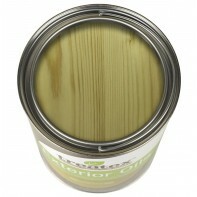 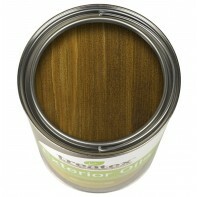 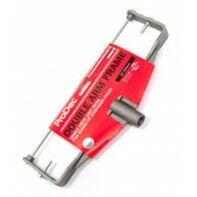 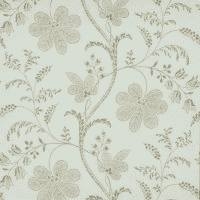 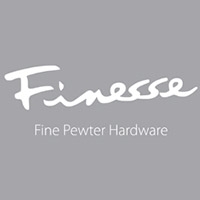 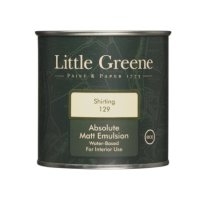 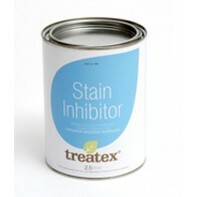 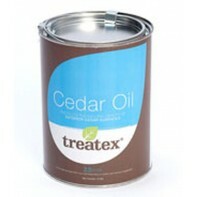 All Treatex finishes are easy to apply, attractive and durable. 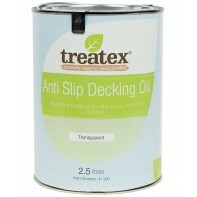 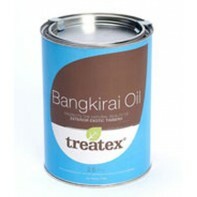 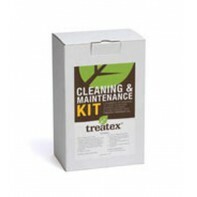 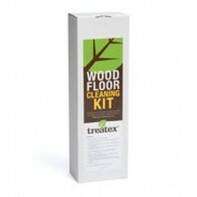 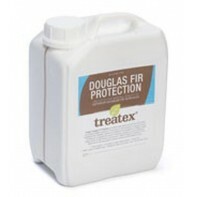 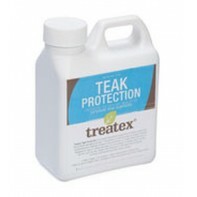 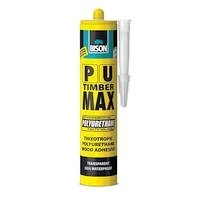 Treatex range of products include Treatex hardwax oil, Treatex bankuri decking oil and Treatex UV resistant exterior oil. 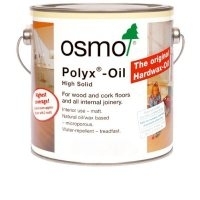 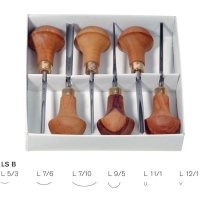 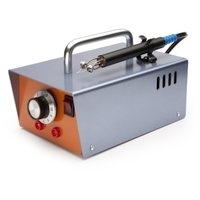 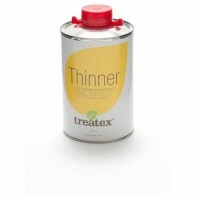 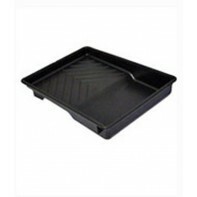 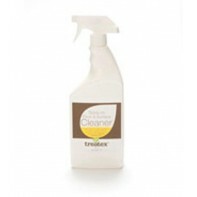 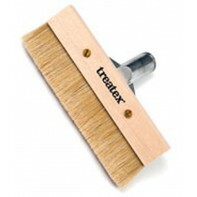 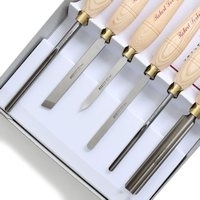 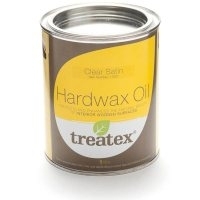 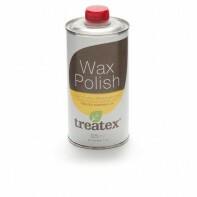 Treatex are best known for their high quality Hardwax Oil. 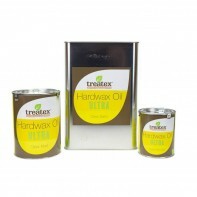 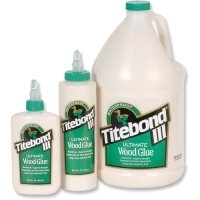 Using over 40 years of experience in the timber and wood finishing industries, Treatex Hardwax Oil was developed to be user-friendly, quick-drying, easy to maintain, and above all, provide a hard-wearing and attractive finish.